HPV, or human papillomavirus, is the most common sexually transmitted infection. It affects men and women, and it can lead to six types of cancer, including cervical cancer. 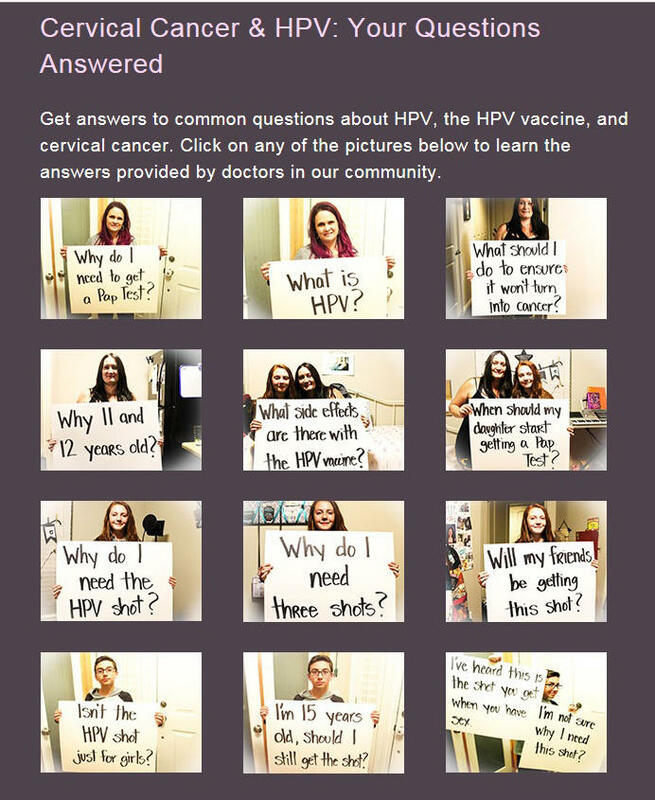 The HPV vaccine prevents cancers caused by the virus. Deana Kepka is with the Salt Lake City-based Huntsman Cancer Institute. She said there’s a reason for these low vaccination rates. “You’re talking STIs [sexually transmitted infections] and you're talking 11- and 12-year-olds — and people just want to shy away,” Kepka said of reluctance among parents to broach the subject. The Huntsman Institute just announced it’s one of 70 cancer centers around the country working on an education campaign to reduce HPV related cancers. “Vaccination will prevent those 31,000 cancers each year in the U.S. Kids are vaccinated at 11 and 12. People get these cancers at 40, 50, age 60,” she said. With more vaccinations and increased pre-cancer screenings, the effort could help achieve the Huntsman Institute's even bigger goal of eliminating cervical cancer in the U.S., Kepka said. 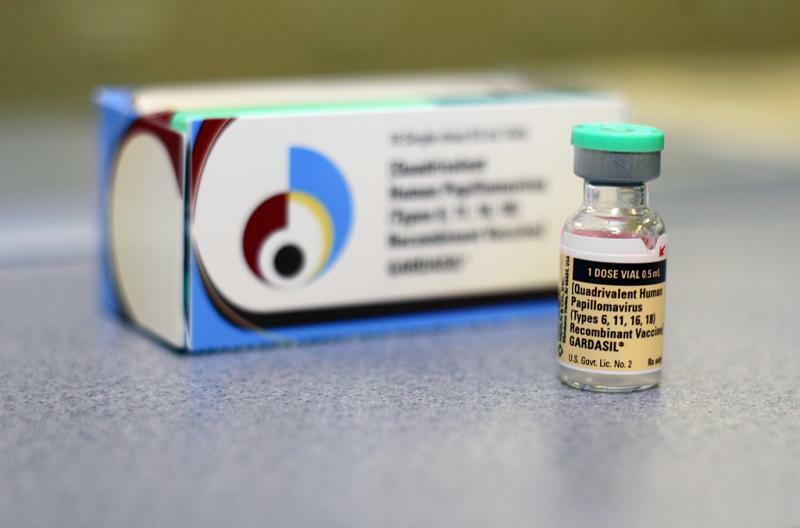 A vaccination known to prevent cervical cancer is still not offered at public health departments in at least five Utah counties. 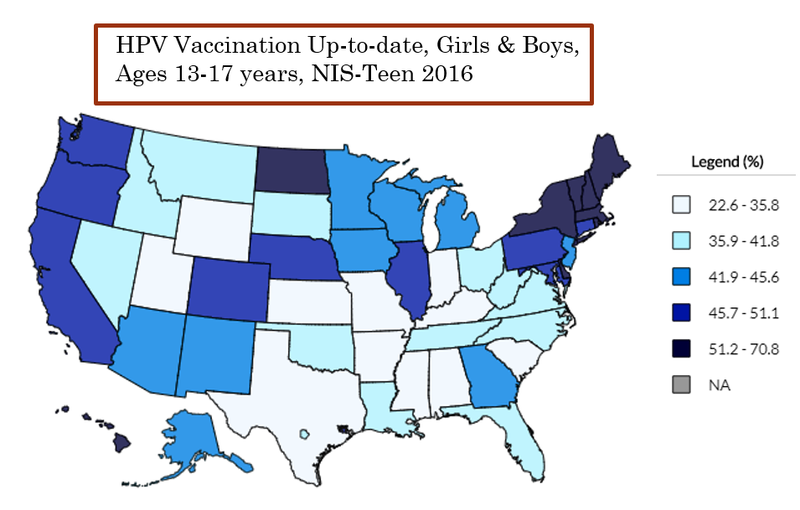 Meanwhile, the state is nearly dead last in the number of girls who get vaccinated.